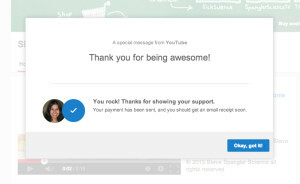 YouTube has begun to release a new feature that will let digital storytellers receive donations through their channel according to their Creators blog. 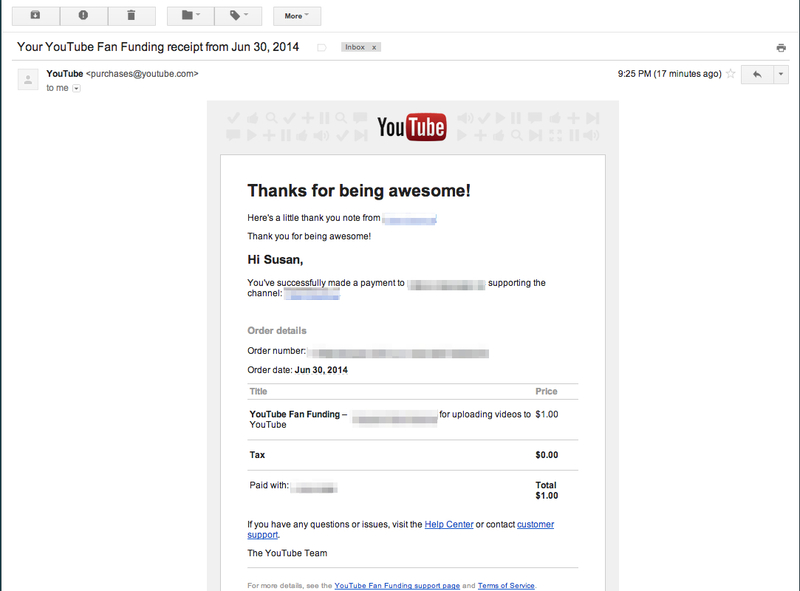 Fan Funding, YouTube’s donation feature, is in the beta testing phase as of this writing. Under the beta phase, Fan Funding is only supported on a limited number of platforms in a limited number of countries. Fan Funding is now supported on YouTube through desktop browser and it’s Android app but will be coming to other platforms. 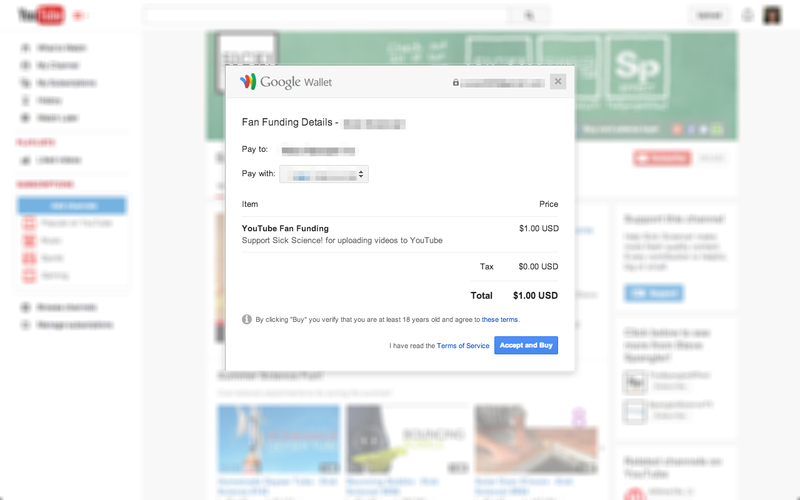 Fan Funding is available in the United States, Australia, Japan, and Mexico. 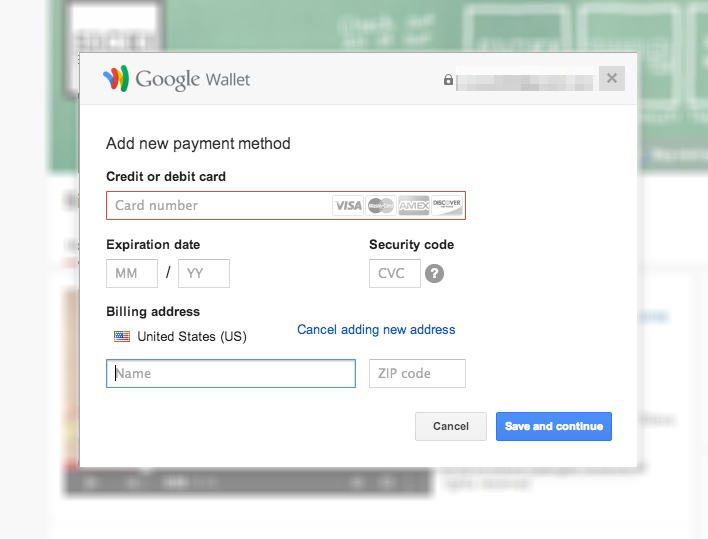 Payments are processed through Google Wallet, minus a transaction fee that varies according to country (see below for fees). 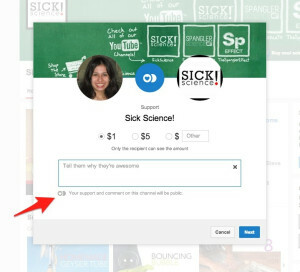 YouTube is currently testing Fan Funding on a number of channels and is looking for other people and organizations willing to join this test group. For a sense of how the donation process works from the funder end, check out the following screen grabs. 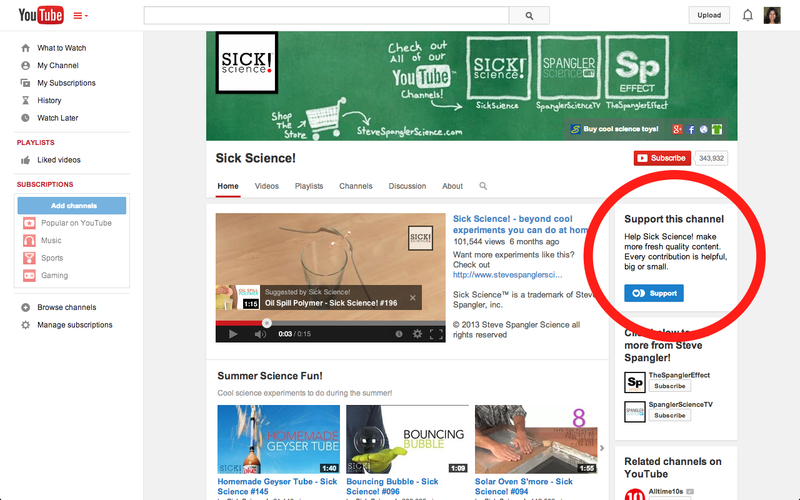 Look for the support button or an icon resembling overlapping coins stamped with a heart. Choose or enter a custom donation amount. 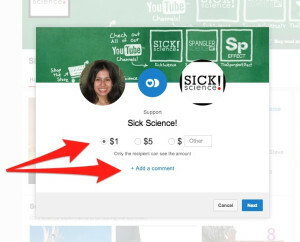 You can also add a comment. 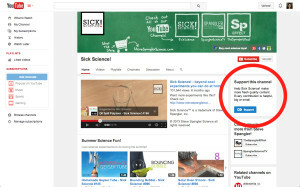 Enter your payment method and billing information. 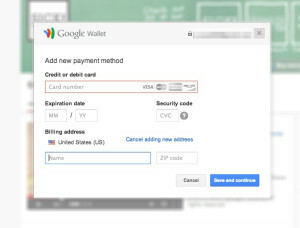 You will be prompted to create a Google Wallet account if you do not have one. Once your donation is complete, you will receive an automatic “Thank you” email. 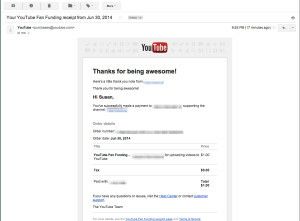 More information on Fan Funding can be found on YouTube’s “About Fan Funding” page.